How Can You Use Mastermind To Master Your Mind And Take Control Of Your Life? Do you ever feel you are just not up for one more change or challange in your life? Does it feel like no matter what you do, you somehow keep ending up alone? During this podcast I want to help you learn a simple technique designed to help you learn how to communicate with peaceful, loving beings of light. Mastermind is a technique used by many to help them receive support to attain their goals. 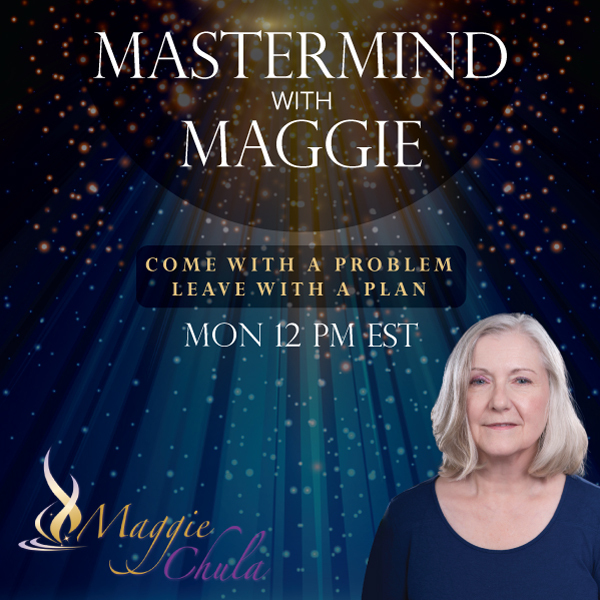 We will talk about the traditional method and also share the special twist that is employed by adding teachers that inspire you, into your sacred mastermind group. If it’s time for you to take back some control of your thoughts and energy, I encourage you to join me and learn how to master your mind with mastermind. The phone lines will be open. So you can call in and mastermind with me. The number to call is 202 570-7057.